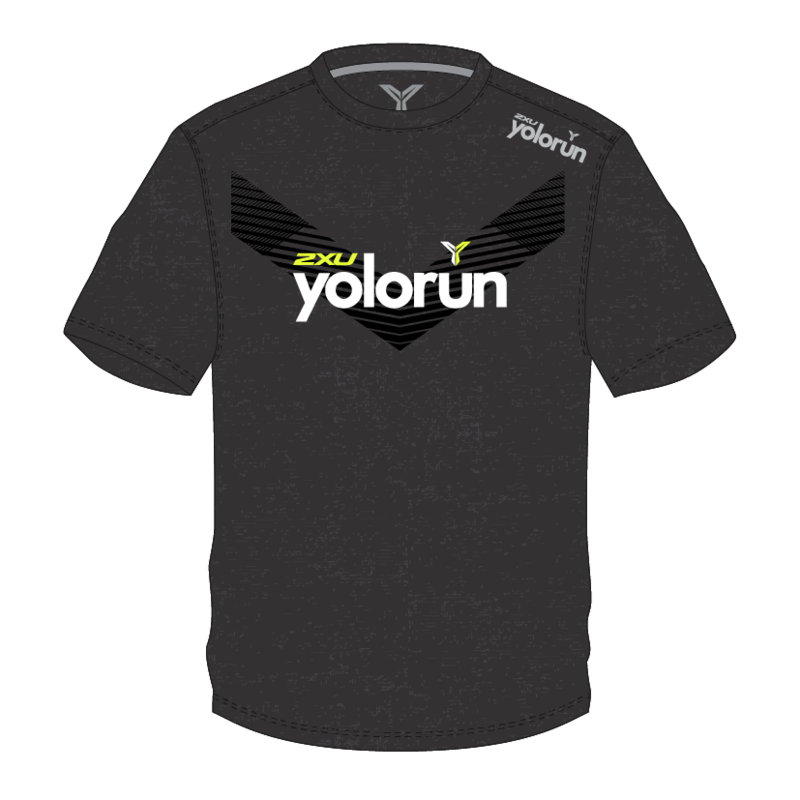 #FREEYOURSELVES and Come Run a Half Marathon. 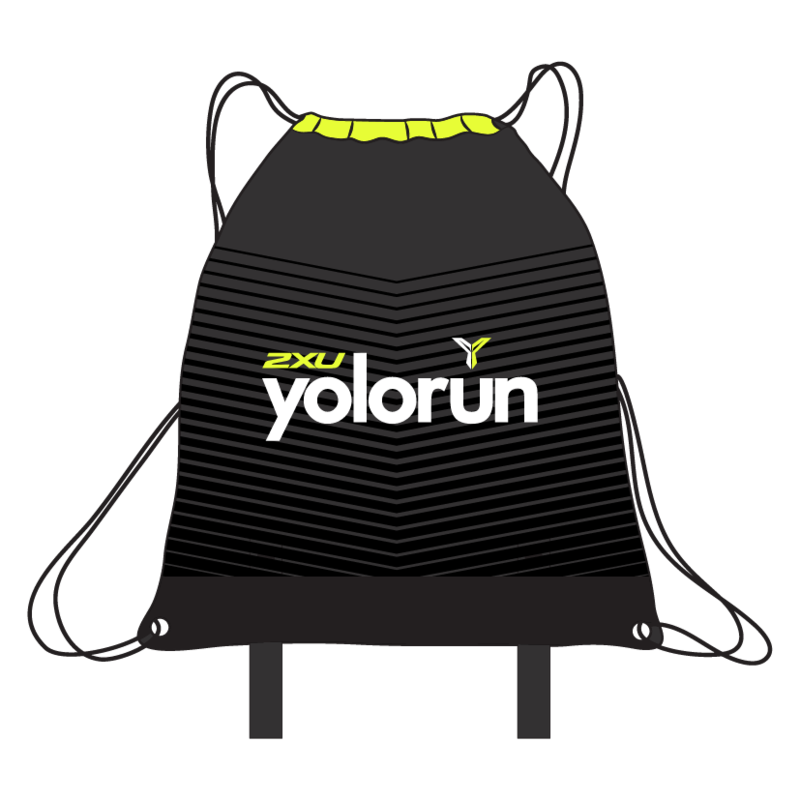 The highly anticipated YOLO Run Singapore edition launches for a third consecutive year with an added 21KM category in Singapore! Only registered participant is allowed to purchase the add-on merchandises. Purchases will be void for invalid receipt number. *Remember to bring along a copy of your ID and confirmation slip for quick processing. 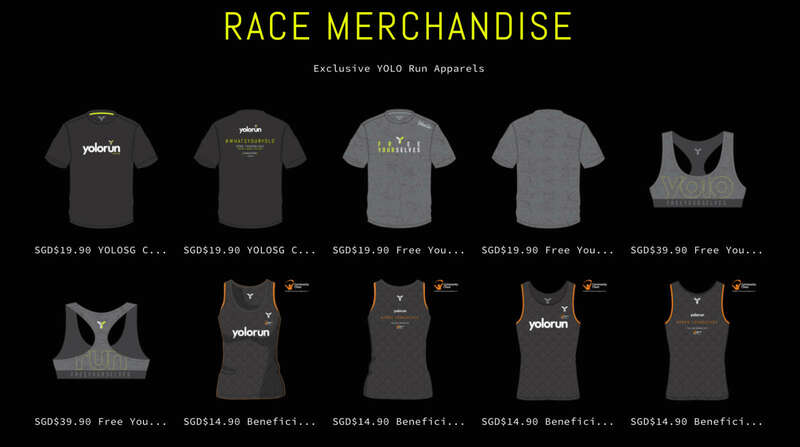 YOLO Run race merchandise can be added during checkout. 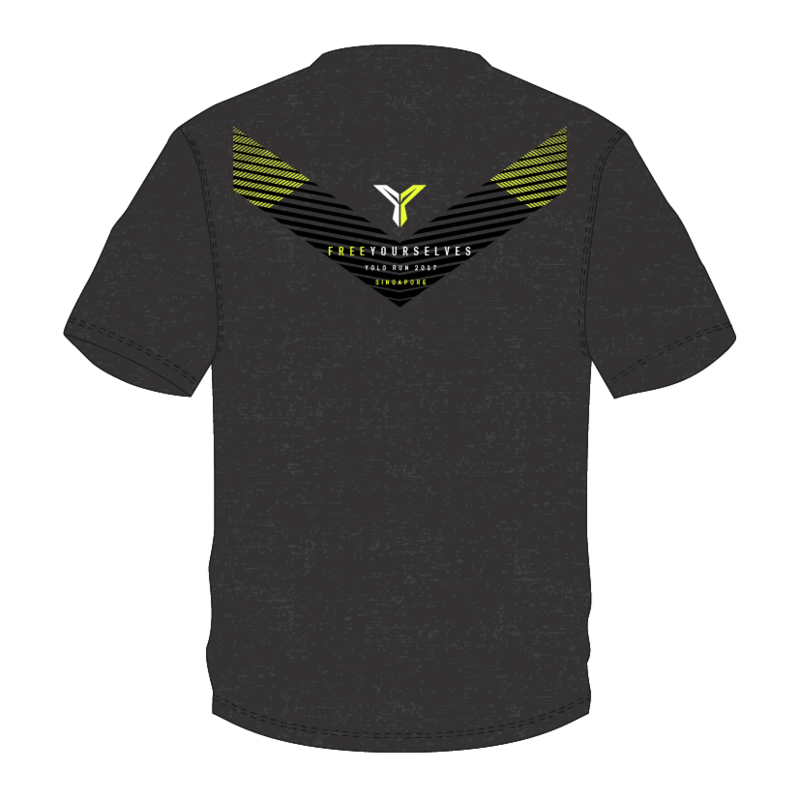 Or you can select "Merchandise Only. 0km" category to make your purchase. 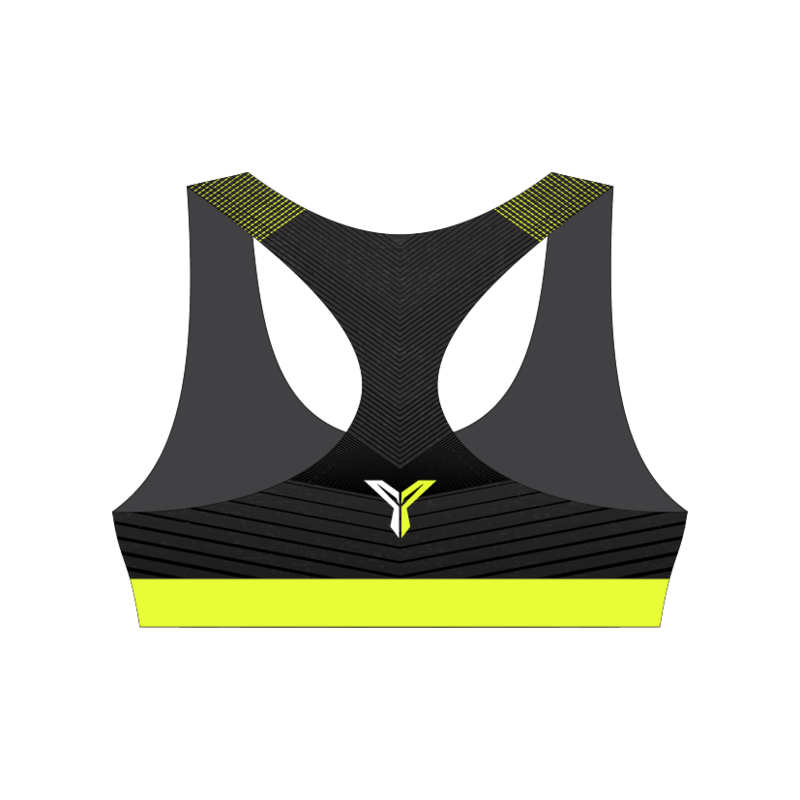 Join Us in the Rejuvenating Mass Outdoor Yoga Session of Mindful Stretching by Jasmine Chong at the Annual YOLO Run 2017 – Asia’s Only Shirtless Race. For Jasmine, what started as a means to lose weight seven years ago quickly became a passion and a respite from a dissatisfactory lifestyle. She left her corporate job in 2014 to embark on an exciting journey to share her knowledge and experience in yoga with as many people as she can. As a teacher, Jasmine is nurturing and encouraging, and her classes focus strongly on form and alignment. Even though she has a wealth of knowledge to share, she remains humble and understands that her students, too, have something to teach her. She is always inspired by her students, and loves seeing students grow stronger not just physically but also mentally through their yoga practice. The opening of Yoga Lab is Jasmine’s way of spreading her deep love for the practice, and she is thrilled to provide a safe environment for practitioners of all levels and a space for all to share their passion for yoga. 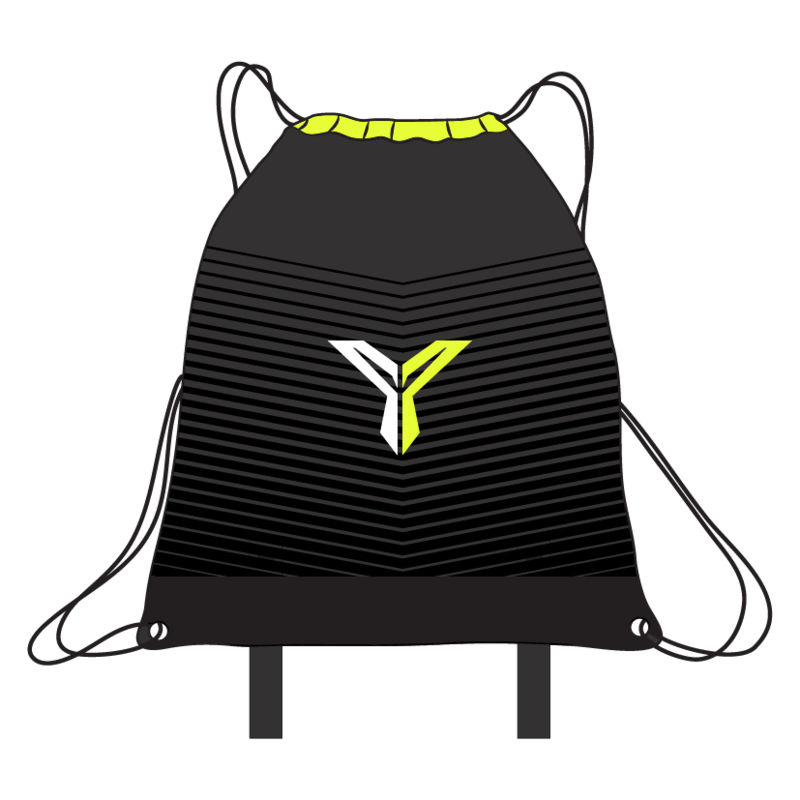 Yoga Lab is founded on the belief that yoga should be available to all. It is a space for everyone to experience with and explore the practice of yoga with expert guidance. 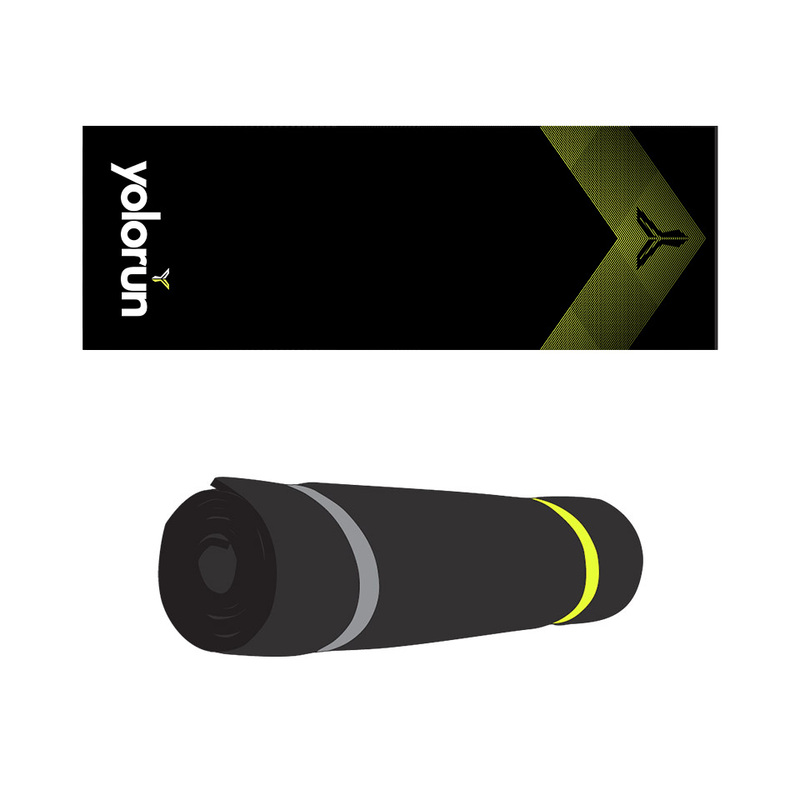 In conjunction with Manduka YOLO Yoga happening during the event, look forward to the lead up of YOLO Yoga sessions exclusively for all YOLO runners! Limited slots available! Stay tune for more details! Is it compulsory to run shirtless? 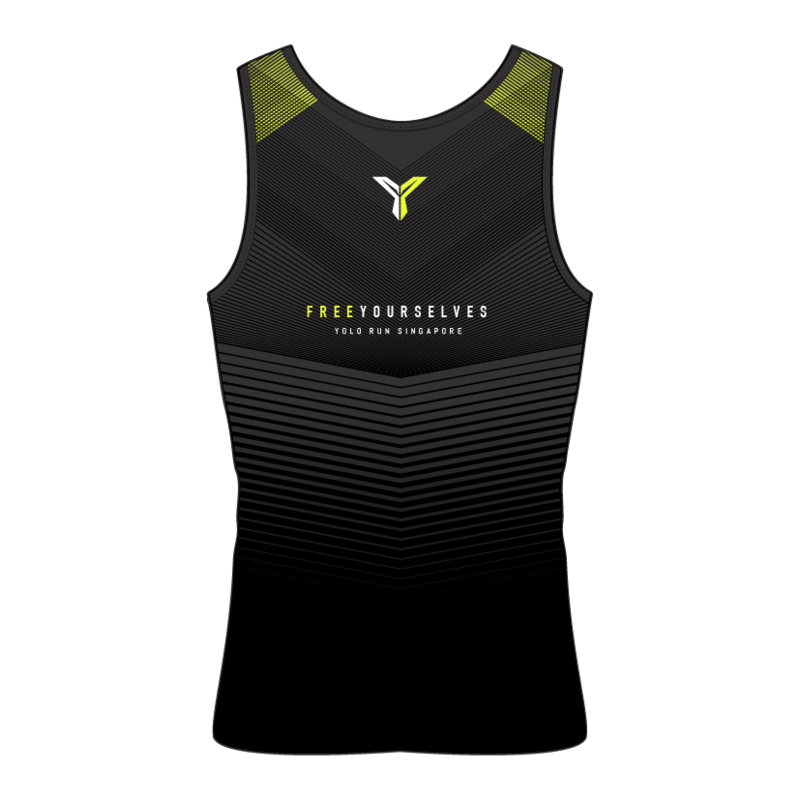 No, it is not compulsory for participants to run shirtless; runners may race with a top on. If you are driving to the event, you may wish to park at the following locations. 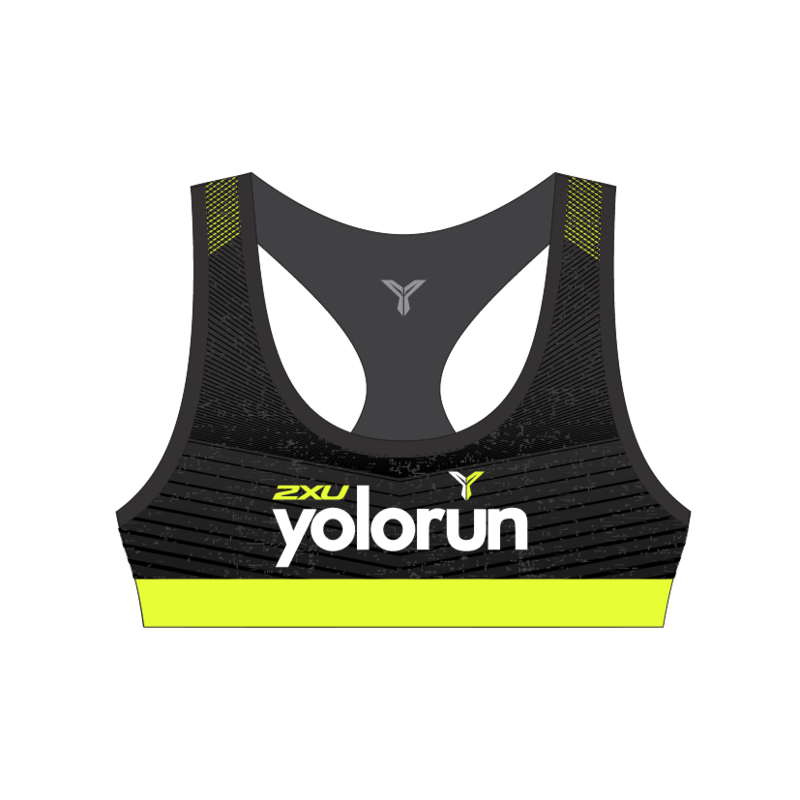 What is the recommended attire on the Race Day? What time should I arrive on the event day? Do come 30-60 minutes in advance for smooth process of bag deposit before your allocated flag off time. 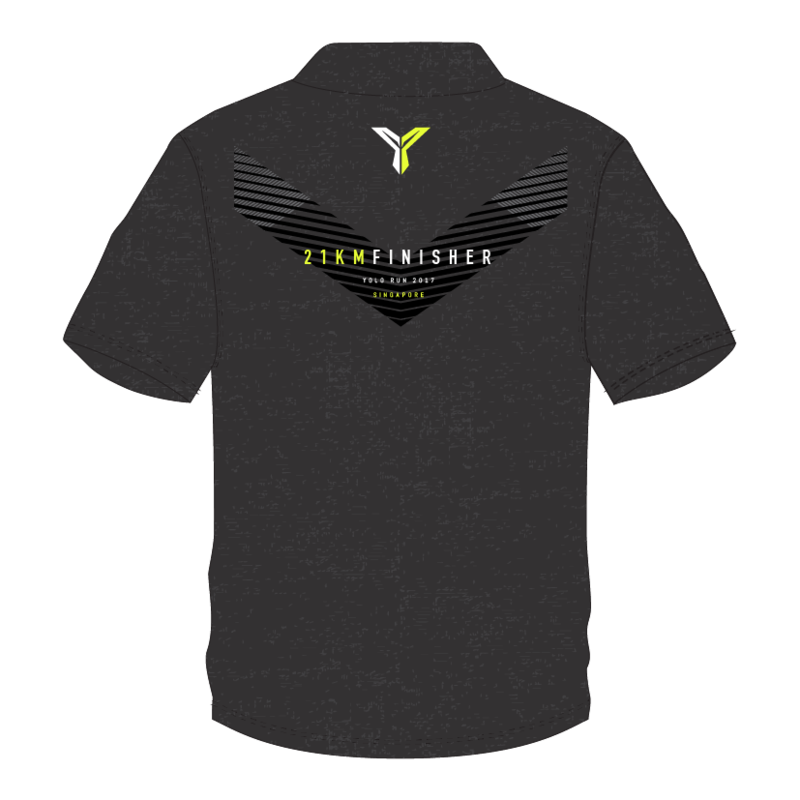 How will the runners be pushed to the starting line? The emcee will announce for participants in a particular wave to gather at the Form-Up Point (FUP), before the race commences. Book our shuttle bus service as an add-on to your ticket to enjoy worry-free transportation to the YOLO Run SG official venue on the day of the race. 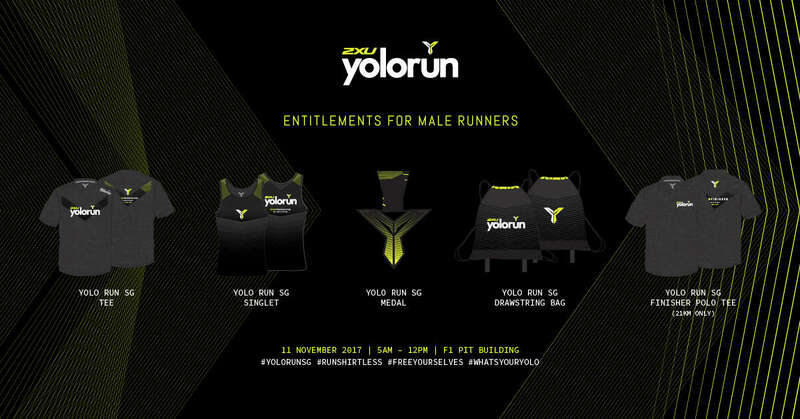 This November 11th, 15,000 runners in Singapore will come together at the Singapore F1 Pit Building to run at YOLO Run SG, where up to 6,000 runners will run the inaugural 21KM race category. 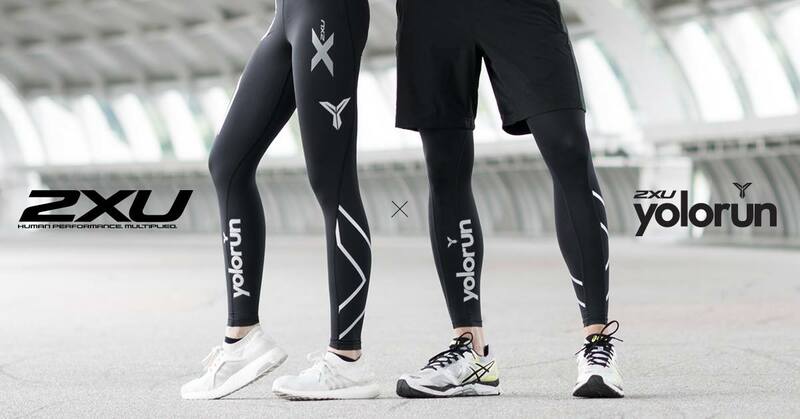 Home-grown Singaporean company and the team behind YOLO Run - X-Change Republic, has partnered with local Alfa Romeo authorised distributor, EuroAutomobile, for an experience like no other. 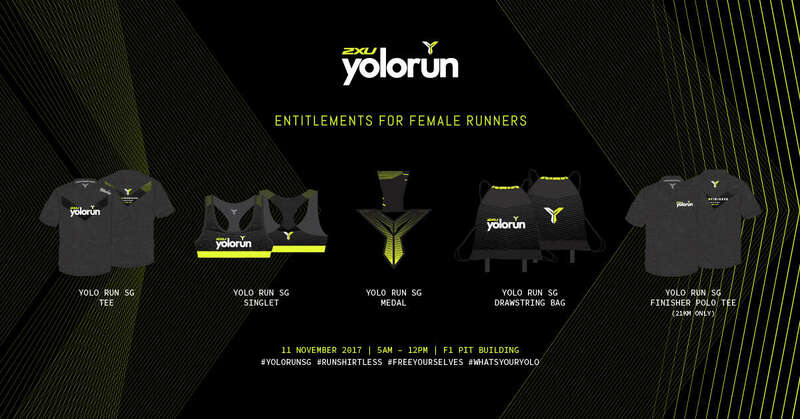 YOLO Run SG is the first run event in Asia to introduce a car give-away for a run event race category. The 21KM Alfa Romeo Competizione will award a male and female elite runner the top prize of an Alfa Romeo car. “We’re delighted to be in partnership with Alfa Romeo Singapore for the ‘21KM Alfa Romeo Competizione’, says Alex Loh, Managing Partner of X-Change Republic. 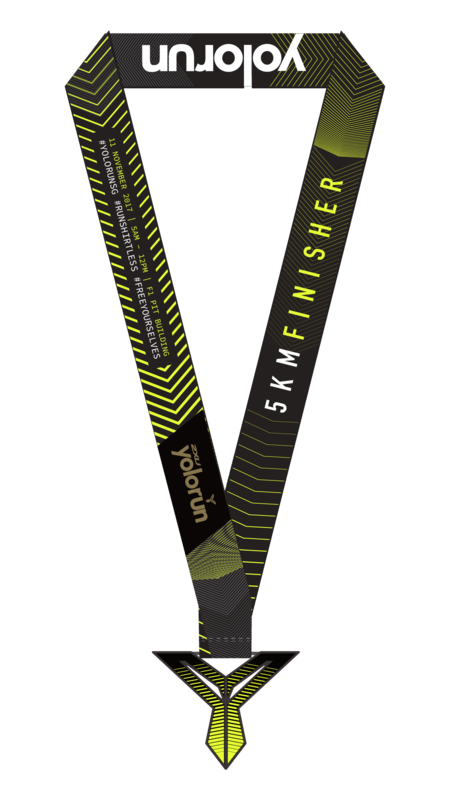 "We are constantly working at bringing new ideas and concepts to the run industry in Singapore and we are truly excited to see two of our participants potentially driving away in awesome cars this year". 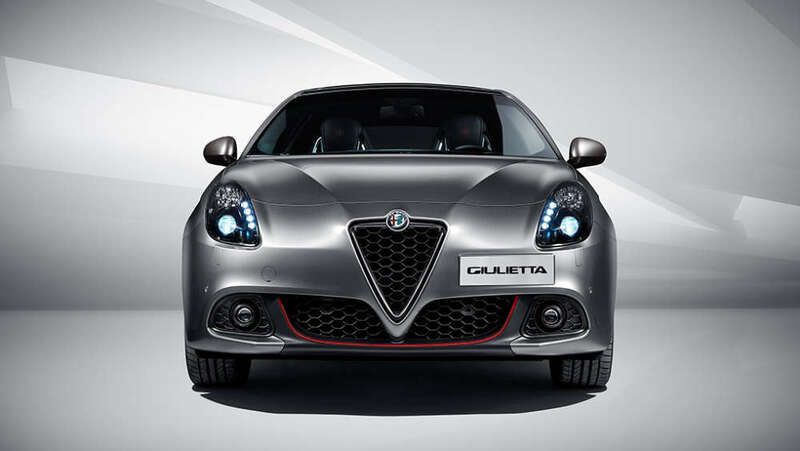 Effective now through 30th September 2017, Singaporeans and Permanent Residents are invited to participate in the race for a chance to win an Alfa Romeo Giulietta Super worth S$91,000 (without COE) each, for both the men’s and women’s category. 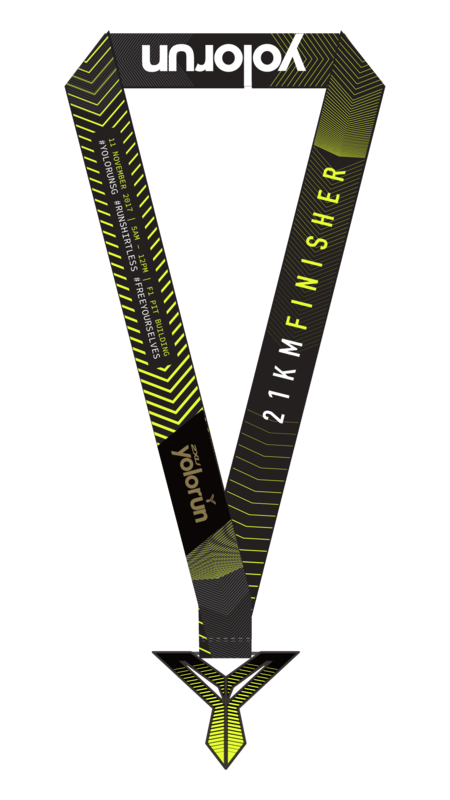 1) You must be a 21KM Category registered participant. 2) Men - 1hr 30 mins minimum time at 21KM timeslip in past 2 years. Women - 1hr 50 mins minimum time at 21KM timeslip in past 2 years. 3) Singaporean or Singapore Permanent Residence (PR) only. 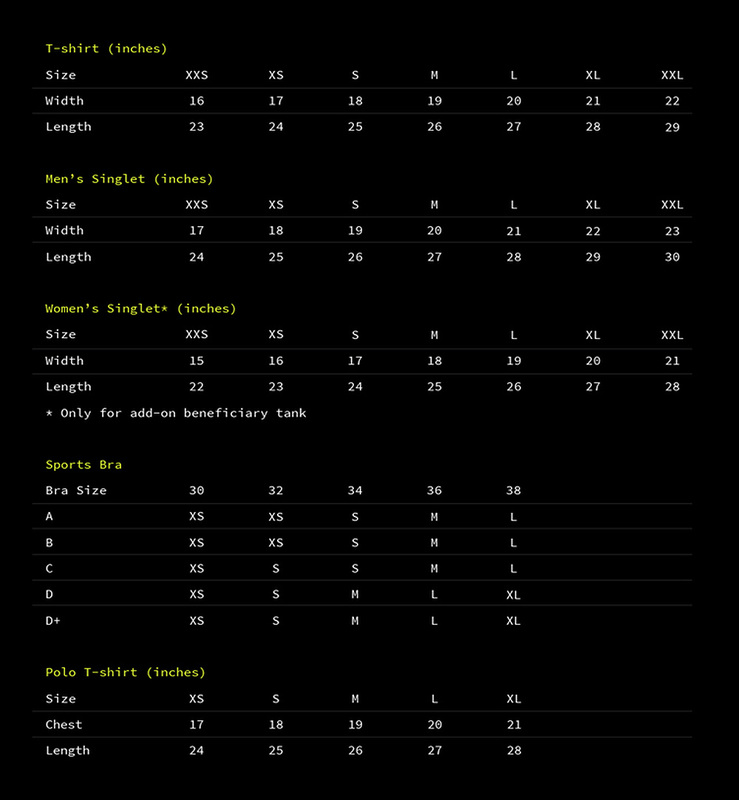 4) Limited slots open per gender category. 5) Interested applicants to submit online entry form (below) and to come down in person to the outdoor atrium at Velocity@Novena on 1st October 2017 between 1PM to 3PM for a compulsory briefing. 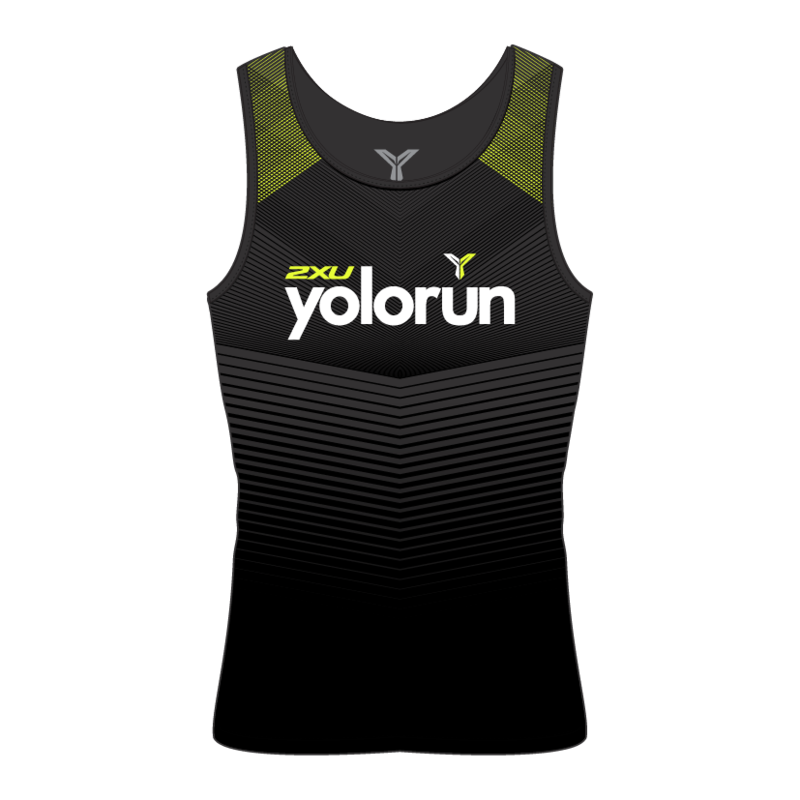 1) Must wear ALFA x YOLO RUN jersey to compete. 2) Allow him/herself to be photographed and filmed pre and post event. 3) Give consent to photos and videos to be used pre and post event for marketing purposes. 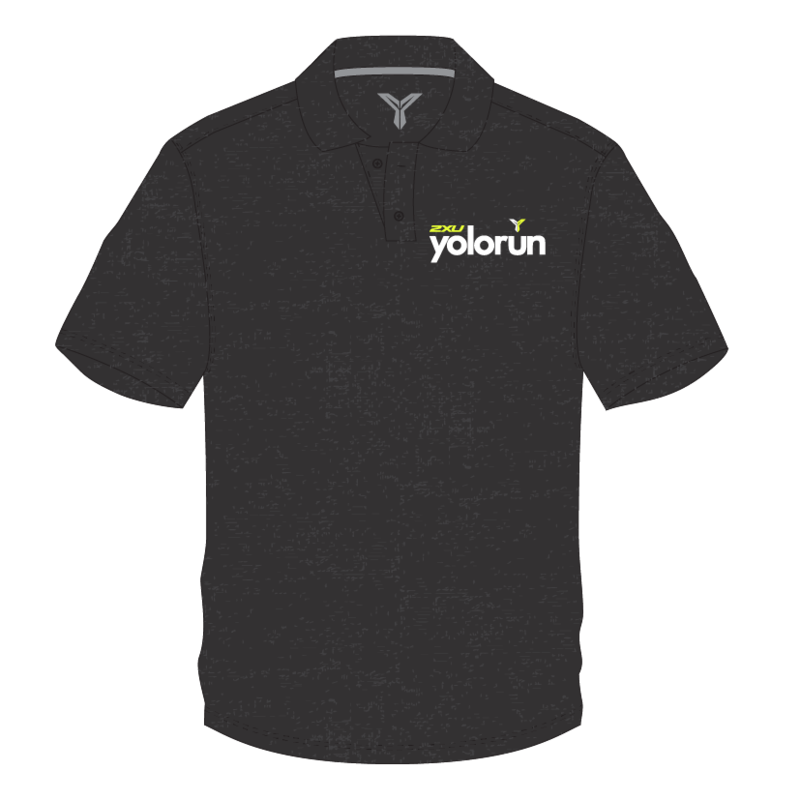 4) Give consent to be an ambassador for Alfa Romeo and YOLO Run. 5) Being a 21km Alfa Challenge relinquishes their chance of a prize for the podium finish in the 21km Race Category. 6) Winner has the option to "cash out" the winning car at a price to be disclosed by Organisers at a later date. Register for the 21km race now and fill up the form to enter the YOLO Run SG 21km Alfa Romeo Competizione for a chance to win an Alfa Romeo Giulietta! Take the Shuttle Bus leaving at 4 A.M. from all over Singapore to the F1 Pit Building - hassle free, stress free, and worry free! Click HERE to find out the pick-up points and purchase your ticket for S$8.